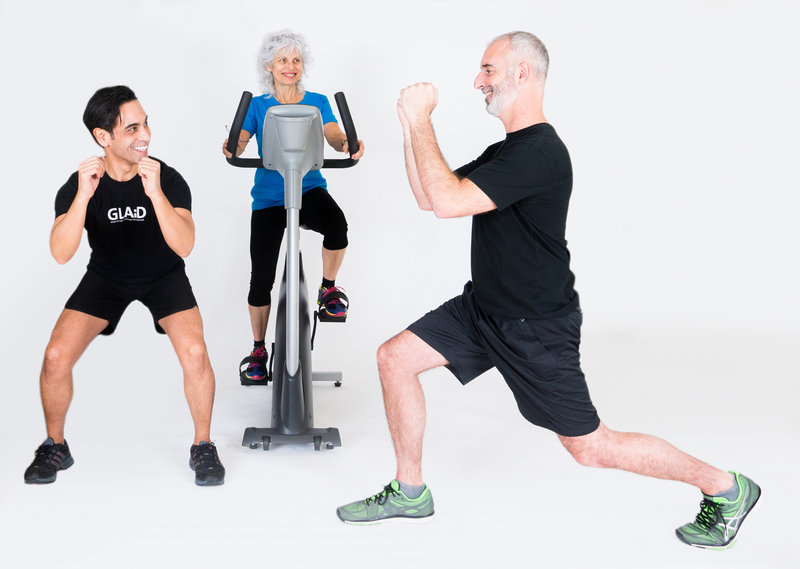 Do I need Joint Replacement Surgery? 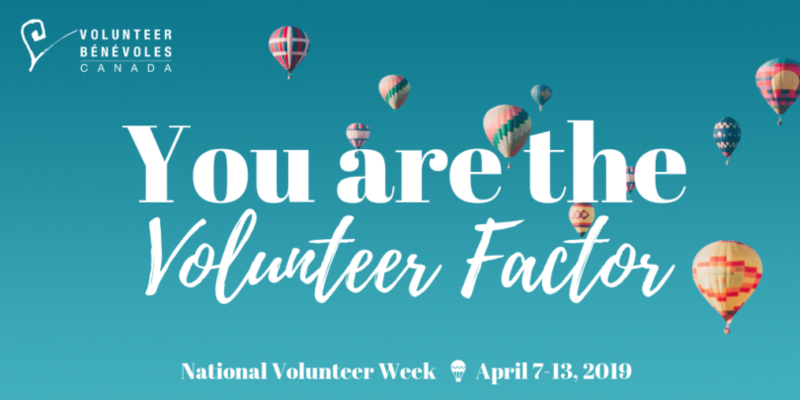 April 7 – 13 is National Volunteer Week. The theme of this year’s special week designed to celebrate Canada’s volunteers is “The volunteer factor: Lifting Communities.” This theme resonates with the Canadian Orthopaedic Foundation, as we celebrate those who lift up the orthopaedic community – providing support to those with bone and joint pain, and working together to enhance the orthopaedic health of Canadians. We thank ALL of our more than 300 volunteers. Orthopaedic surgeons and researchers volunteer their time and expertise to review the grant applications we receive, helping to identify the top research projects for funding. This year the volunteer commitment was especially time-consuming, as a record number of applications were received. Thanks, Research Committee and Review Panel! Community volunteers organize fundraising events (such as our Saskatoon Hip Hip Hooray! walk, local Pedometer Challenge events and our Bad to the Bone golf tournament. Funds raised by these volunteer organizers are critically important to our ability to deliver COF programs. A dedicated team of surgeons and professionals serve as volunteer Directors, governing our Foundation at the Board level. 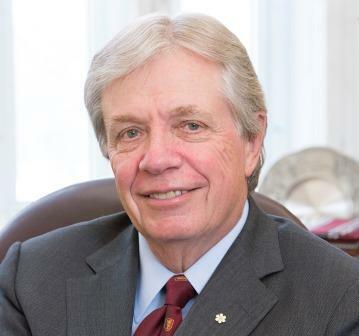 Read the profiles of the dedicated 15 members of our Board, led by President and Chair of the Board Dr. Pierre Guy. To all of our volunteers, THANK YOU for spending your time and donating your skills to the Canadian Orthopaedic Foundation, and for LIFTING UP the orthopaedic community by sharing your commitment to our vision: Pain free mobility for all Canadians. Do you have hip or knee osteoarthritis? Learn about the GLA:D® program. Copyright © 2015-2019 Canadian Orthopaedic Foundation. Site design: www.wishart.net. Registered charity number: 89059 4740 RR0001.